Hybrid Theory is the debut album by American rock band Linkin Park, released on October 24, 2000 through Warner Bros. Records. The album was a huge commercial success, having sold over 10 million units in the United States alone as of 2010 and peaking at number two on the Billboard 200 while also reaching high positions on other charts worldwide. 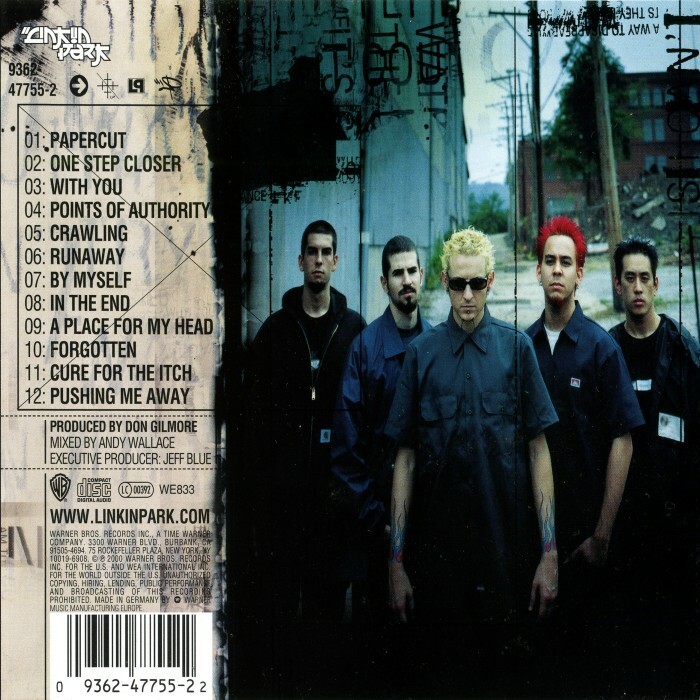 Hybrid Theory brought Linkin Park into the mainstream and would ultimately become one of the most well respected American rock albums of the early 2000s. Recorded at NRG Recordings in North Hollywood, California, and produced by Don Gilmore, the album's lyrical themes deal with problems lead vocalist Chester Bennington experienced during his adolescence, including drug abuse and the constant fighting and divorce of his parents. Hybrid Theory takes its title from the previous name of the band. Four singles were released from the album: "One Step Closer", "Papercut", the Grammy Award-winning "Crawling" and "In the End", the latter which was responsible for launching Linkin Park into mainstream popularity. At the 2002 Grammy Awards, Hybrid Theory was nominated for Best Rock Album. The album is listed in the book 1001 Albums You Must Hear Before You Die. It was ranked #11 on Billboard's Hot 200 Albums of the Decade. 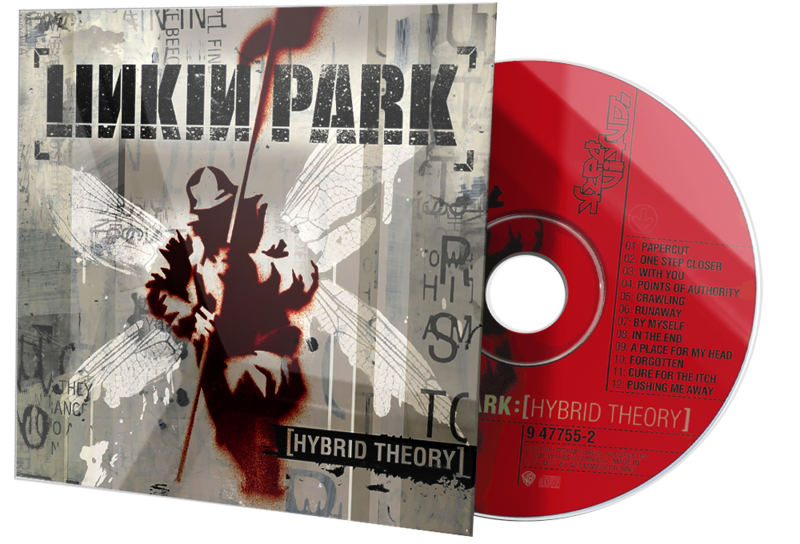 A special edition of Hybrid Theory was released March 11, 2002, two years after its original pressing. 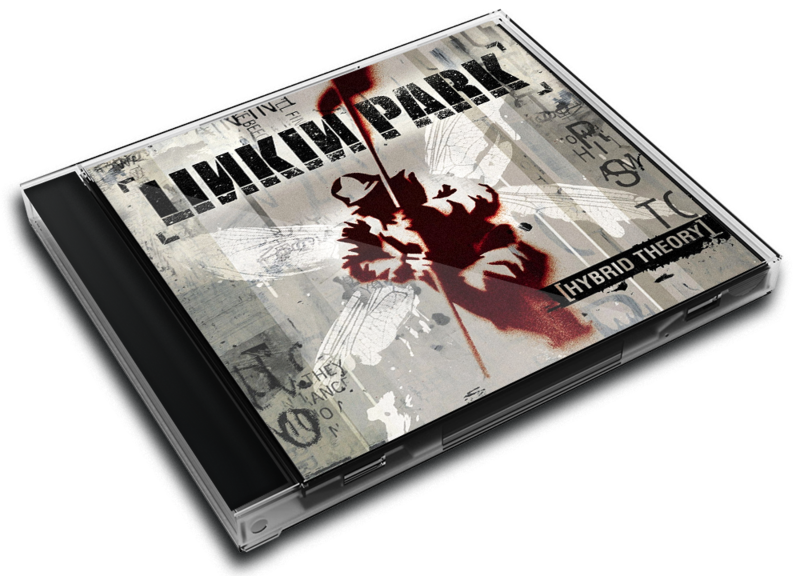 Hybrid Theory has sold 24 million copies worldwide, which makes it the best selling debut album of the 21st century. Later in 2002, Linkin Park released an album entitled Reanimation. 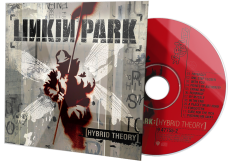 It included the songs of Hybrid Theory remixed and reinterpreted by nu metal and underground hip hop artists. Contributors to the album included Black Thought, Pharoahe Monch, Jonathan Davis, Stephen Carpenter, and Aaron Lewis. The sound of later Linkin Park albums would involve experimentation with classical instruments such as strings and piano, both of which, along with the same elements of electronica from Hybrid Theory, are prominently included in the band's second studio album Meteora. As Shinoda explains the difference in the sound between Hybrid Theory and Meteora: "That electronic element has always been there in the band – it's just that sometimes we bring it closer to the front." Hybrid Theory received generally positive reviews from critics. Stephanie Dickison of PopMatters commented that the band was a "far more complex and talented group than the hard rock boy bands of late", and claimed that "they will continue to fascinate and challenge music's standard sounds." Q magazine gave Hybrid Theory four out of five stars. Robert Christgau of The Village Voice wrote that “the men don't know what the angry boys understand”, and gave the album a "two-star honorable mention rating", citing "Papercut" and "Points of Authority" as highlights of the album. 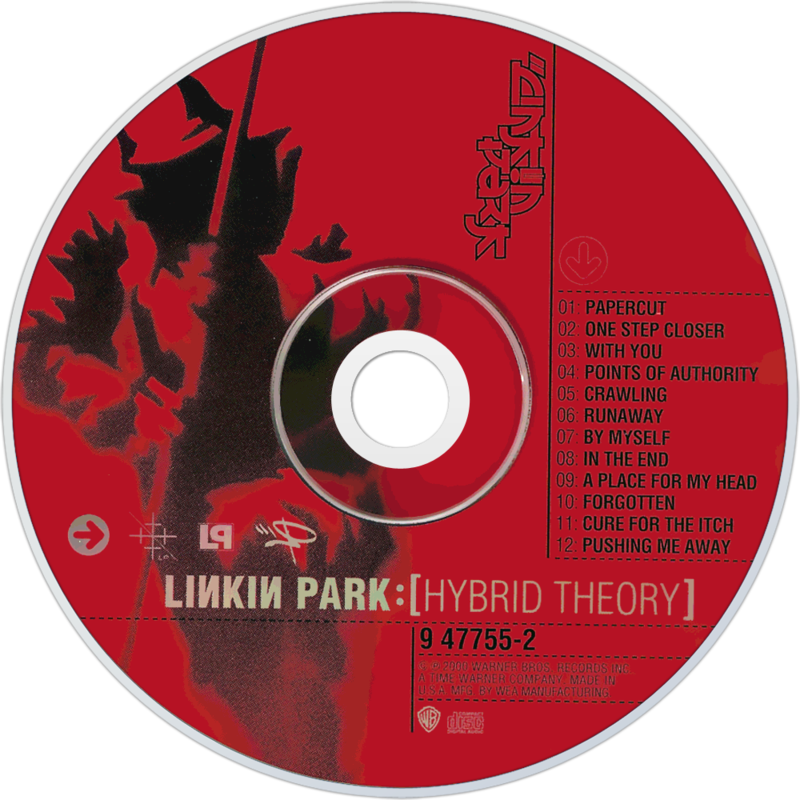 Jenny Eliscu of Rolling Stone gave the album two and a half stars and commented that Hybrid Theory had "as much potency as albums by Limp Bizkit or Korn" and called it an album that "reflects the frustration of life". AllMusic writer William Ruhlmann said that "Linkin Park sounds like a Johnny-come-lately to an already overdone musical style" and called "One Step Closer" "a typical effort", referring to the lyrics of the song's chorus. Johan Wippsson from Melodic praised Don Gilmore's production and described the albums as "destructive and angry but always with a well controlled melodic feeling all over." NME's Noel Gardner commented that "otherwise damn fine soaring emo-crunchers like 'With You' and 'A Place for My Head' are pointlessly jazzed up with tokenistic scratching," giving the album a score of six out of ten. Tyler Fisher at Sputnikmusic gave the album a 3.0/5, saying "Hybrid Theory stands as a defining mainstream album at the turn of the century, and for good reason. ", but calling the guitar riffs "often bland and unoriginal". Mike Ross of Jam! declares the albums as a combination of the best of hip hop and heavy metal. He goes on to state "...they can actually rap. They can actually crank out a ferocious, head-banging groove. They can write introspective lyrics with intelligence. It adds up to one of the finest new rap metal bands I've ever heard."